In part 1, you will be asked about general, and possibly personal questions such as what you do, where you live, etc. It will be a conversation between you and the examiner. This session will last for 4 to 5 minutes. 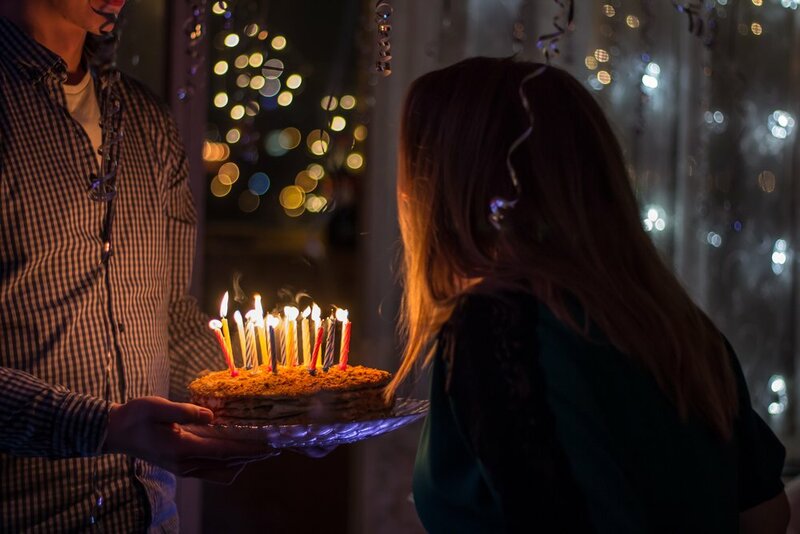 Do you like to celebrate your birthday? Do you enjoy receiving birthday presents? 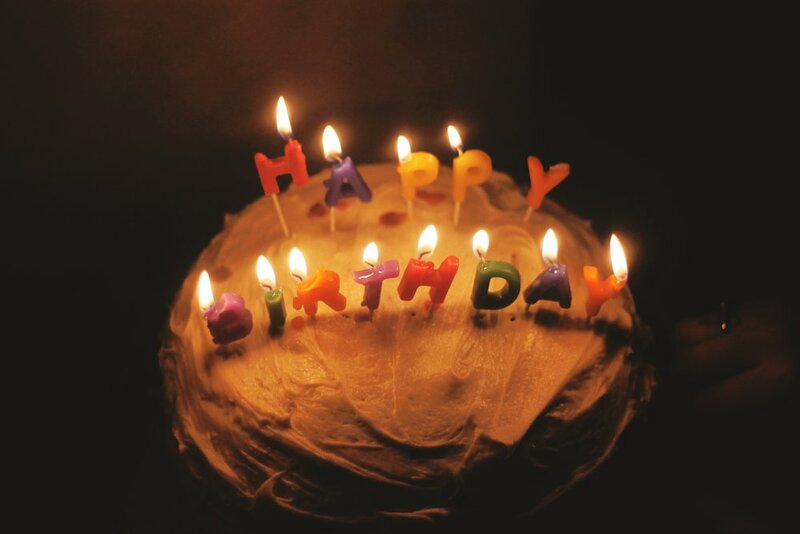 Which of your previous birthdays that is the most memorable?